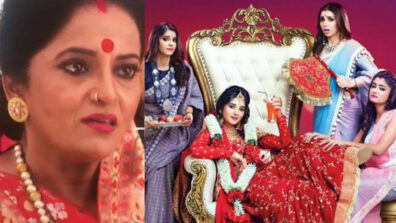 Guddan will have a problem in hand with her sister Rewati trying to commit suicide. AJ will come in as saviour for Guddan in the Zee show. 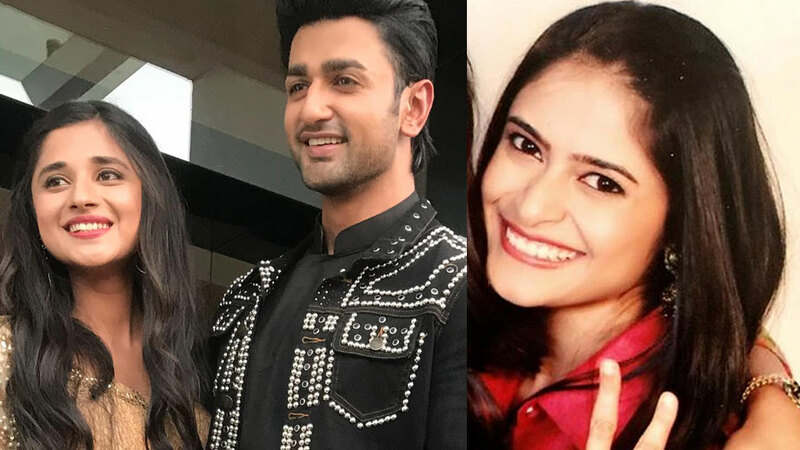 Zee TV’s show Guddan Tumse Na Ho Payega (Shoonya Square Productions) will see Guddan (Kanika Mann) getting into a major problem owing to her sister Rewati (Garima Dixit) being in love with the married man, Parv (Rehaan Roy). As per the ongoing plot, AJ (Nishant Malkani) has proposed to Guddan. But Guddan has refused his proposal of marrying her. 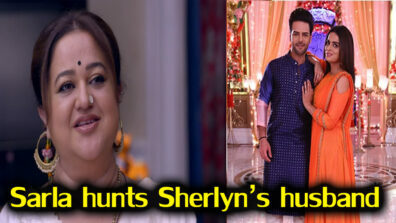 In the coming track, Guddan’s sister Rewati will get to know of her lover Parv being a married man. Not able to handle the deceit in love, she will try to commit suicide and will cut her wrist. 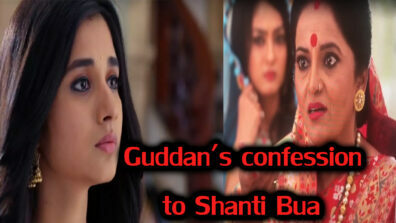 Guddan will get her admitted and will want her sister to move away from having an affair with the married man. AJ will ask Guddan to marry him. Will Guddan give her consent once AJ would salvage her sister’s life?